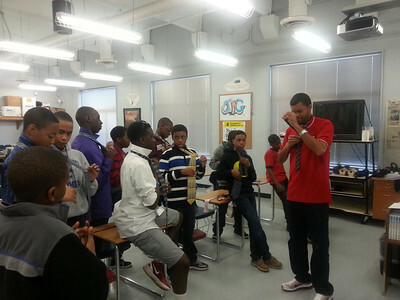 On Sunday, March 10, 2013, the brothers of the Greenville (S.C.) Alumni Chapter held an etiquette session with the Kappa Knights. 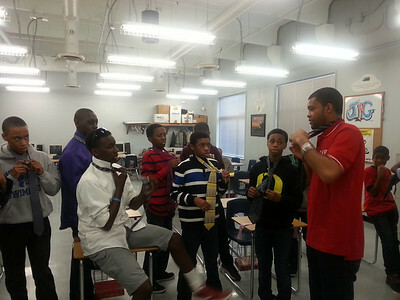 The session focused on learning how to properly tie neckties and bow ties, as well understanding how to get measured for a suit. 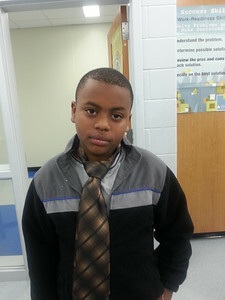 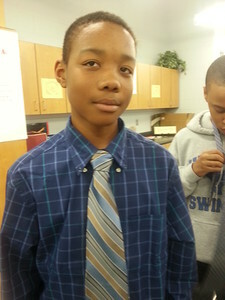 After the event, the young men were challenged to wear a necktie and/or bow tie at least once a week.